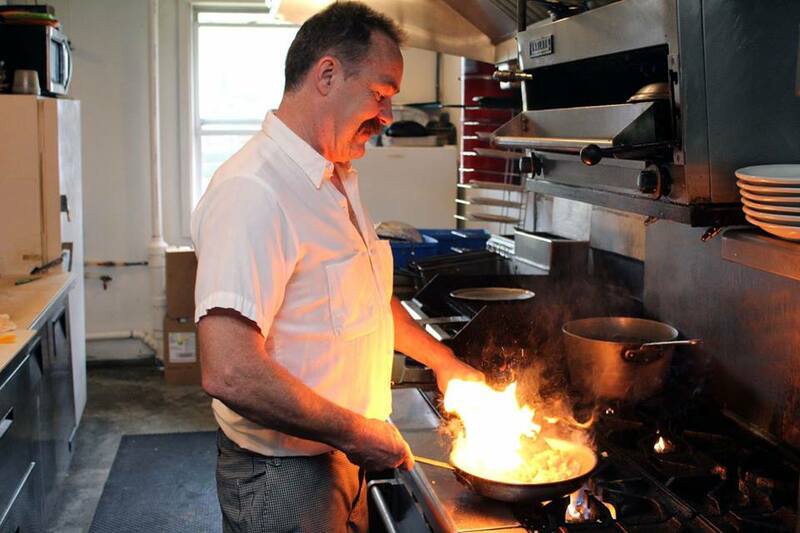 Our award winning chef has over 40 years of professional experience and prepares only the finest & freshest of ingredients, which includes products from our local farmers and our own Maine fishermen. ​We are one of the top five places to visit in Maine, top ten in New England, and are called by the locals "Washington County's Best Kept Secret." Also recently been named one the top 14 destinations to visit in Maine. Our menu has a variety of items for you to choose from Greek, Italian, French, Chinese, there something for everyone. By taking the time to look in all the “Nooks & Cranny’s”-you won’t miss out on the good things in life. Here at the Nook & Cranny Restaurant, we thrive to make your dining experience one you’ll wish to repeat and remember. Here at the Nook & Cranny Restaurant we use fresh and local ingredients. Being in Maine we are lucky to have access to fresh local seafood. Together we work with our local fishermen to bring fresh and tasteful ingredients right to your table.